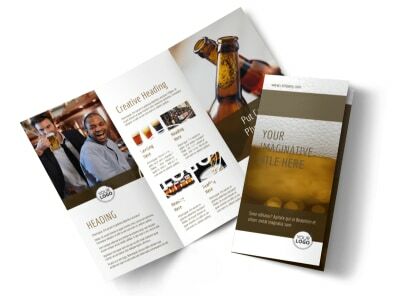 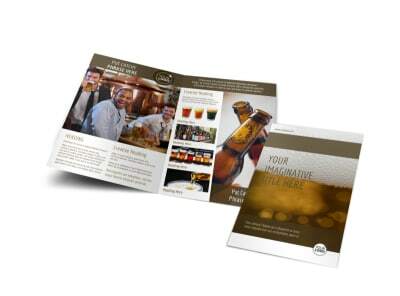 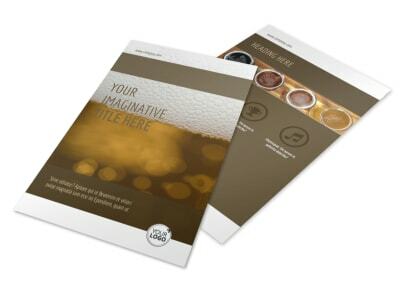 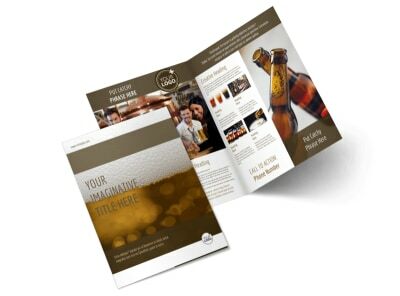 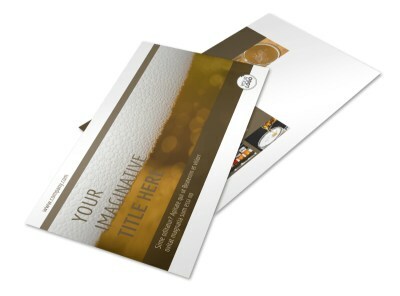 Customize our Brew Pub - Beer List Postcard Template and more! 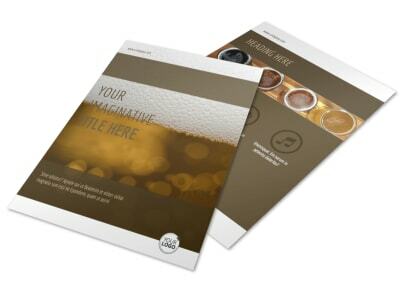 Let beer lovers know which beers you have on tap at your brewery with brew pub – beer list postcards. 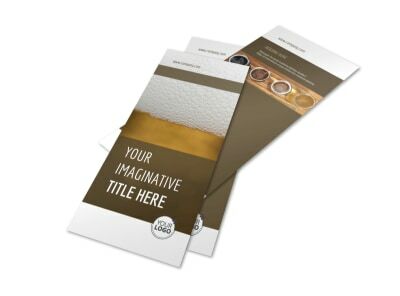 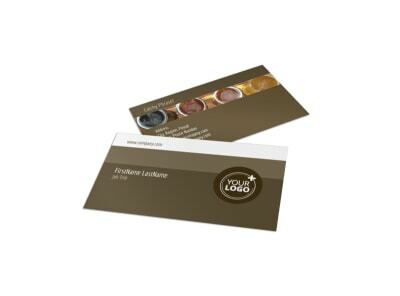 Easily customize a template with a preferred color theme, images, and more using our online editor. 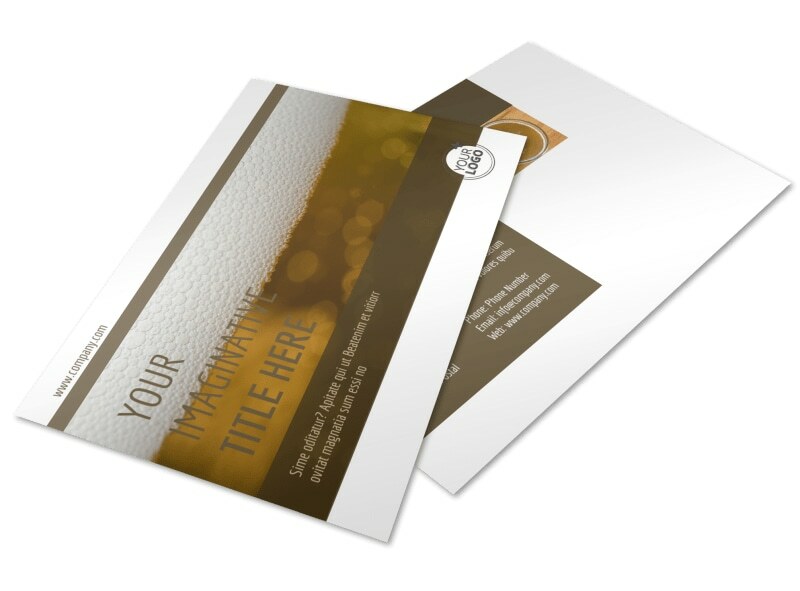 Print your postcards from any location or let us print them for you so you can get back to pouring beer for all the beer lovers stopping by at your pub.